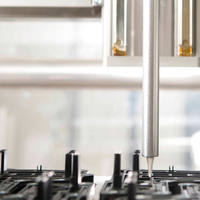 Casting technology or the casting technique allows accurate dosing of high-quality casting compound directly onto components, e.g. PCBs or onto housings. 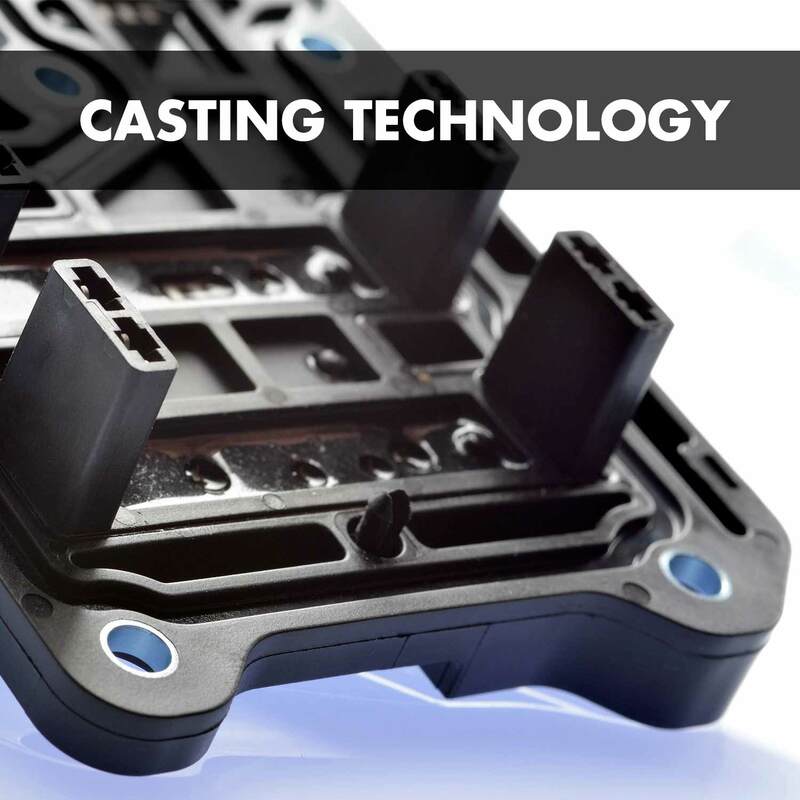 The liquid casting compound is directly applied onto the component and hardens when it is assembled. Protects from moisture, dirt, dust, water, corrosion, etc.